Our party tents for sale in Tampa are not only useful when you are having a party. Because of their durability, you can use them for other events. Here are some ways you can utilize these tents. If you are selling veggies, fruits, and other produce, you can use party tents to protect your items from severe sunlight. We recommend opting for larger tents. In that way, you can use them for parties and when you sell your product. 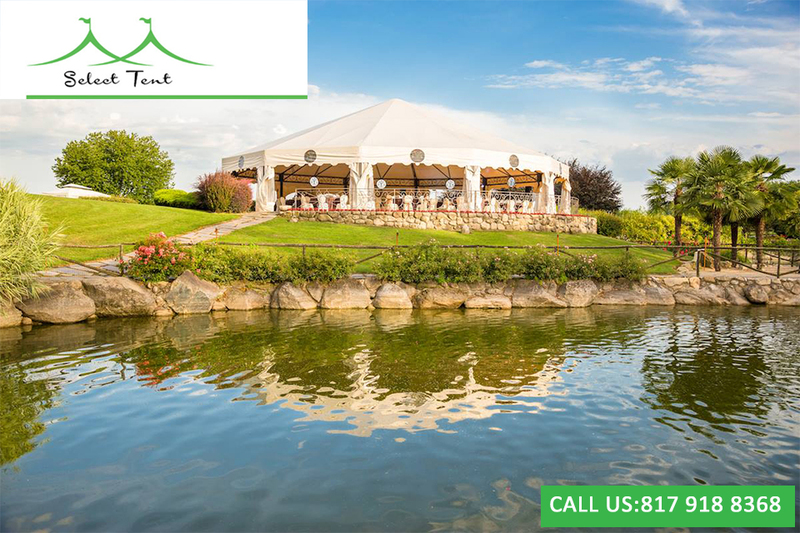 If you are doing a lot of yard sales or even participate in flea markets, the party tents can offer a perfect shade so that your guests and potential buyers can easily check out your items. The tent will keep you and your buyers cool. When you participate in a flea market, though, make sure that you set up your area in a high-traffic place. Location is vital even in flea market booths. Choose to have it near the front of the market. It gives you more potential customers. Visit the flea market before the event so you can scout the best location. Then, make sure that you highlight your most popular items. Place those items to the front of your booth. But place those fragile items at the back. Keep these items to the back of your booth so your customers will not reach them and may knock them off. One of the best things about our party tents for sale is that you can easily hang clear signage. Creating clear signage will allow your customers to know what you are selling and how much they cost. If you are selling some items in a parking lot, you can set up the party tent to attract the attention of your customers. However, you must ask permission from the parking lot owners before setting it up. If you are having a garage sale, you can also use a party tent to protect your items from direct heat. Our party tents for sale can also be used if you are planning to have outdoor auctions. They are big enough to cover a big auction event. Big tents can accommodate tables and make a lot of room for people. If you are not sure about the size of the tent for this purpose, you may contact our specialists to give you an idea. Another unique way to use our party tents is for an outdoor fundraiser. For example, if your church is planning to carry out an outdoor fundraising activity, you may set up your party tents near your church. They are wide enough to give you and the guests a lot of space. In conclusion, party tents for sale are not just utilized for parties. There are many more ways you can use them, like the ones mentioned above. 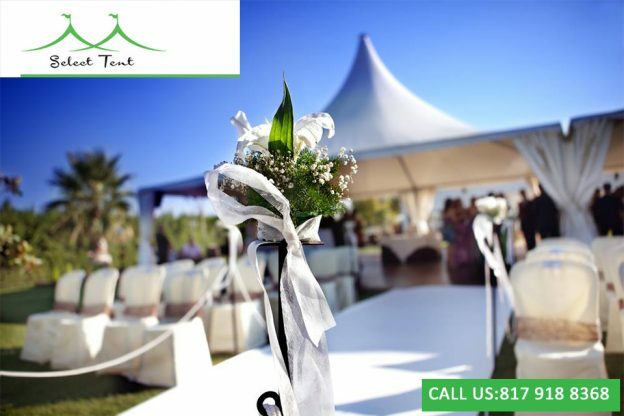 Since our party tents are made of high-quality, you can expect them to last for many years. This entry was posted in Large Party Tents, Tent for Sale and tagged Large Party Tents, Party Tents, Party Tents For Sale In Tampa on April 12, 2019 by Tents Tampa.